Continuing our series of Do’s and Don’ts of AAC, we now focus more specifically on Core Word vocabulary. 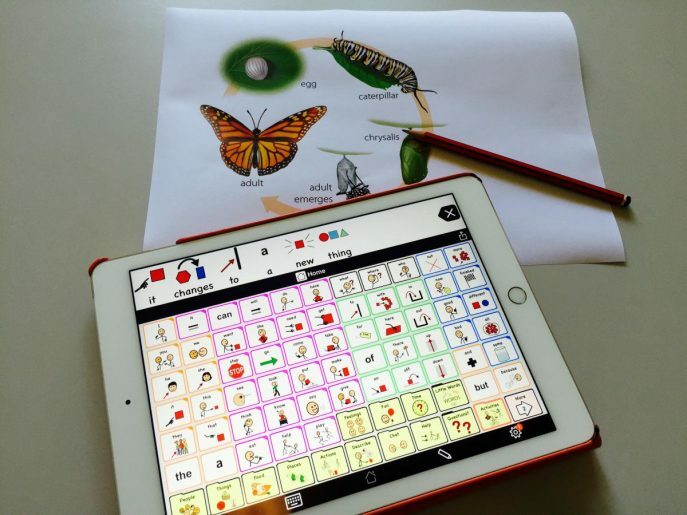 It is exciting to see educators, therapists and parents embracing the opportunity to provide and model language on AAC systems with robust core word vocabulary. Today we want to look more closely at how you can use these high frequency core words to say almost anything! Learning to use your core word vocabulary to describe and talk about the things you see and know, is far more useful than being able to say a word that you need once, but may not ever need again! Gail Van Tatenhove developed an alternative approach for educators teaching students who use AAC. The AAC system must be a robust system based on high frequency core words that are in a fixed location. Using this system, along with modeling, educators can successfully teach their students who are using AAC. 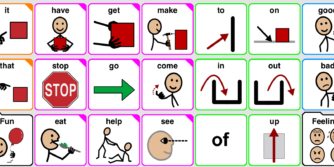 However, Gail Van Tatenhove went further, when she showed us the Descriptive Teaching Model, which demonstrated how much more powerful it is to show AAC users how to use their vocabulary to describe things, rather than being able to label/say specific, yet low-frequency words. 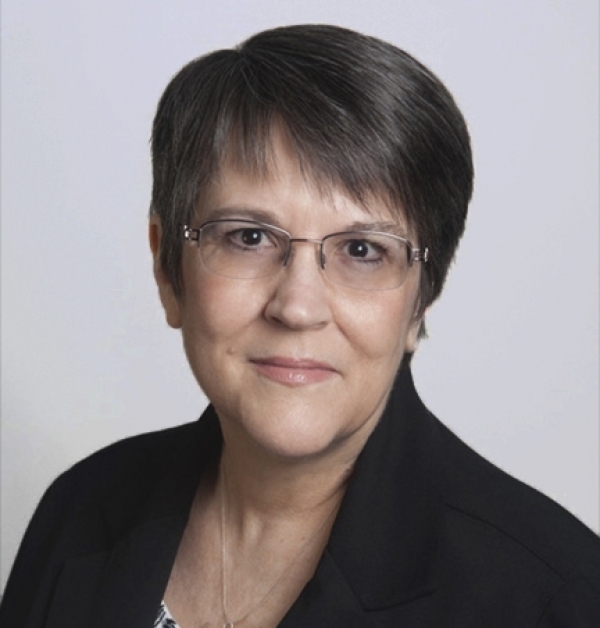 AssistiveWare's Jennifer Marden writes in Teaching with Core Words: Building Blocks for Communication and Curriculum: “... instead of asking the student to memorize specific nouns to answer academic questions, the student uses core words to describe the concepts in the lesson. For example, in a lesson about the life cycle of the butterfly, the teacher may ask the student about the chrysalis stage. The teacher could ask a closed question with one right answer, such as “What is the name of the third stage of a butterfly’s life?” To answer this question, the student has to have chrysalis programmed into his system, or at least have a low-tech choice board with the stages represented. So what vocabulary should we add and customize? So do describe what you want to say using core words and don’t focus on adding lots of vocabulary - just the important, relevant fringe vocabulary!